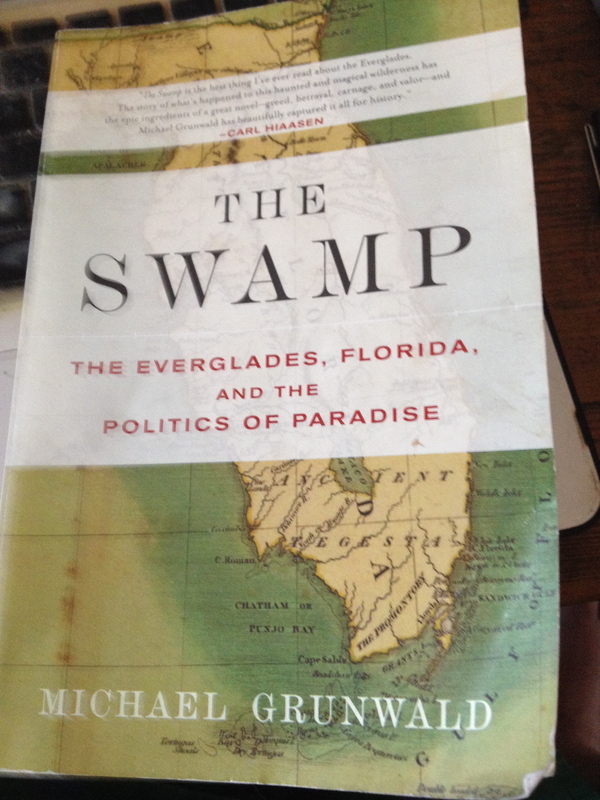 This entry was posted in clean water, environmental, everglades, florida, florida legislature, my martin county, Places I love and tagged amendment one, barack obama, buy the land, congressman patrick murphy, cyndilenz, drinking water, everglades, everglaedes national park, florida, florida legislators, joe negron, salt water intrusion, send clean water south. ← For Earth Day Pick up the Garbage! 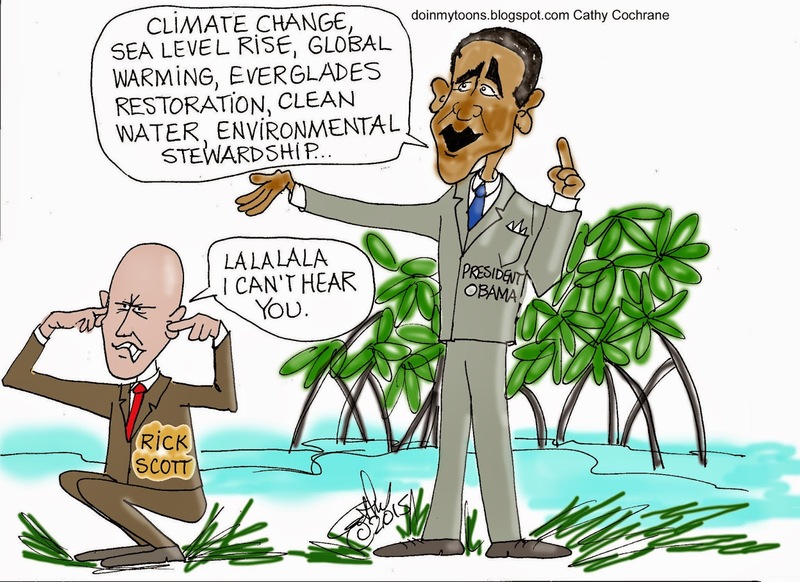 That cartoon isn’t fair, Scott has spent far more on our environment than Obama has, Obama actually cut funding to the lagoon. If not for that cut, more projects would be underway already. Obama talks a good game, but show me the money.